When you need a car to fit your transportation needs, call Ludwig's Limousine Service. Check our our list of fine automobiles, coaches and a trolley. Often Imitated, but Rarely Duplicated. We provide the finest limousine and chauffeur service to the communities of the North Shore of Boston and Cape Ann. At Ludwig's Limousine Service, we are proud of our proven customer satisfaction. For for more than 3 decades, we have remained committed to a standard of excellence surpassed by none. Many limousine companies come and go but, only the best can say they span over three decades of service. Whether you are looking for stretch limos for any special occasion, we provide a great selection of the very best and well maintained limousines, coaches and sedans. Our Superior Service is the most vital part of traveling by limousine and it's what all of our customers come to expect. You can depend on Ludwig's Limousine Service for all your transportation needs. 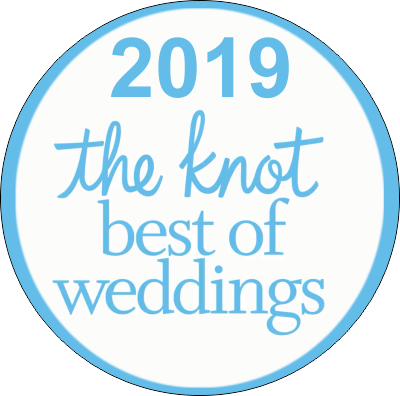 We start 2019 with the great honor of being chosen the best limo service for weddings. This achievement was determined by our customers who voted us the best service through 2018. For over three decades, we have been building Ludwig's Limousine Service to serve the entire North Shore and all of Cape Ann. If you are planning a limo for your wedding, limo or coach for your prom or Executive Sedan for a trip to the airport, give us a call. Call any of our eight locations and book your right mode of transportation.